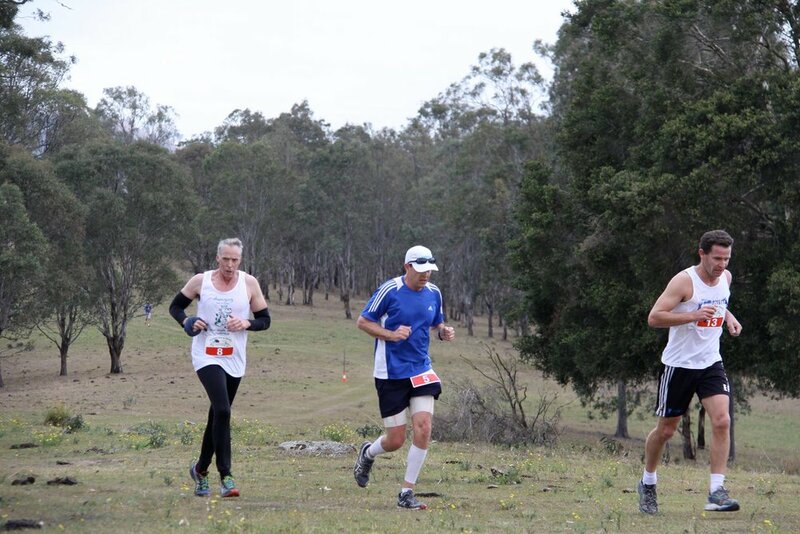 Run Dungog was founded as the Dungog Dash and Dawdle - a cross country fun run which raised much needed funds for the Dungog Shire Community Centre, the hub for all things community in the region. Run Dungog is the evolution of the Dash and Dawdle and remains as a community running event, for all ages and abilities to raise funds for the Dungog Shire Community Centre. Hosted annually on the first weekend in August Run Dungog is a wonderful opportunity to run, jog or walk in support of the Dungog region. 2.5 hours from Sydney, 1 hour 15 minutes from Newcastle and 45 minutes from Maitland.